Since 1926, Graco has been a leading provider of premium pumps and spray equipment for the management of fluids and coating in the construction, manufacturing, processing and maintenance industries. Headquartered in Minneapolis, Minnesota, Graco works closely with distributors around the world to offer innovative products that set the quality standard for spray finishing, paint circulation, lubrication, sealant and adhesives dispensing, process applications and contractor power equipment. What sets us apart is our history, a focus on highly-engineered, quality products, industry-leading innovation and the solid partnerships we form with customers and suppliers around the world. In addition to providing state-of-the-art fluid handling equipment to customers around the world, Graco is committed to its shareholders, communities, employees and their families. To find out more, please visit www.graco.com. 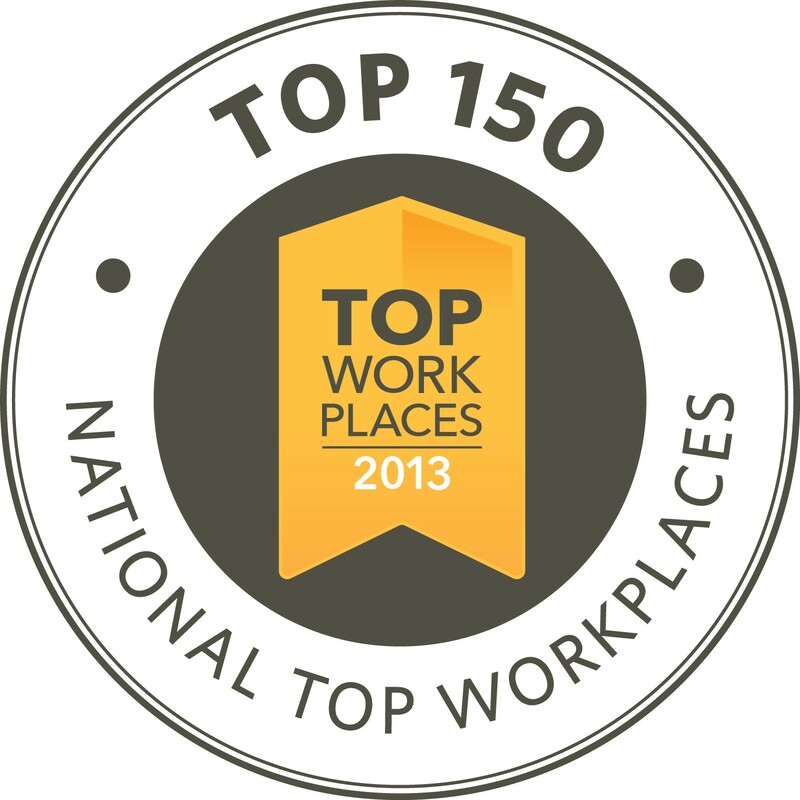 Graco Inc. has been recognized as one of the National Top Workplaces to work!